Recently I’ve had major luck at local thrift stores when it comes to neck ties for Matt. He wears a tie everyday to work so he really likes have multiple options to choose from. Men’s work outfits for business casual (he wears a sport coat or a full suit everyday) tend to be pretty boring. How many ways can you switch up slacks and a button down shirt? So ties tend to be their area for change and creativity. 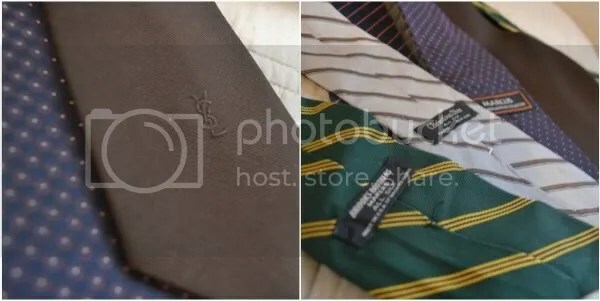 I never really thought to look at the tie sections of thrift stores until recently and now I regret not doing it sooner! Just like with anything at a thrift store you have to weed through the duds to find a stud (yes…I did just type that 🙂 ). I’ve weeded through plenty of hideous Jerry Garcia/Santa/Dirty ties and have found some amazing pieces. Some of the ties I brought home recently were vintage Christian Dior, Neiman Marcus, Yves Saint Laurent and Brooks Brother ties…If you were to walk in to any store and buy some of those ties today you’d be spending $100-$250 PER TIE! These were all less than $3 and most were in the $1.50-$2.00 range. I think I’ve been lucky when finding these ties for a few reasons. Here are my hypotheses: We live in a fairly affluent, older suburb of a major city (Atlanta) so there are more business suit wearing men. A lot of people at thrift stores don’t think (or need) to check out the tie section. 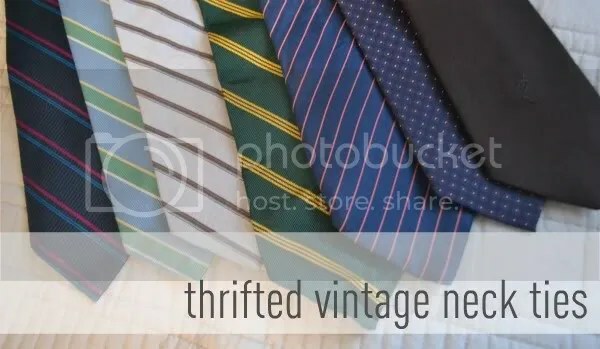 Also, I think a lot of these vintage ties come from cleaning out Grandpa or Dad’s closet after he moves in to a nursing home or retires…so living in a major metro area helps since more people = more people donating/cleaning out their closets! But who know really knows WHY I’ve been hitting the necktie lotto lately. Thanks for stoppy by 🙂 I still can’t believe my luck with the ties! 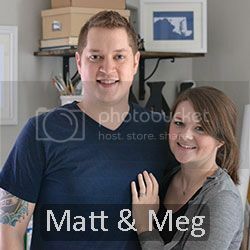 I am almost fell out of my chair when I googled around for values! I never thought about shopping for ties at a thrift shop, either! But, why not?! Great finds!